What a Great Buy!! 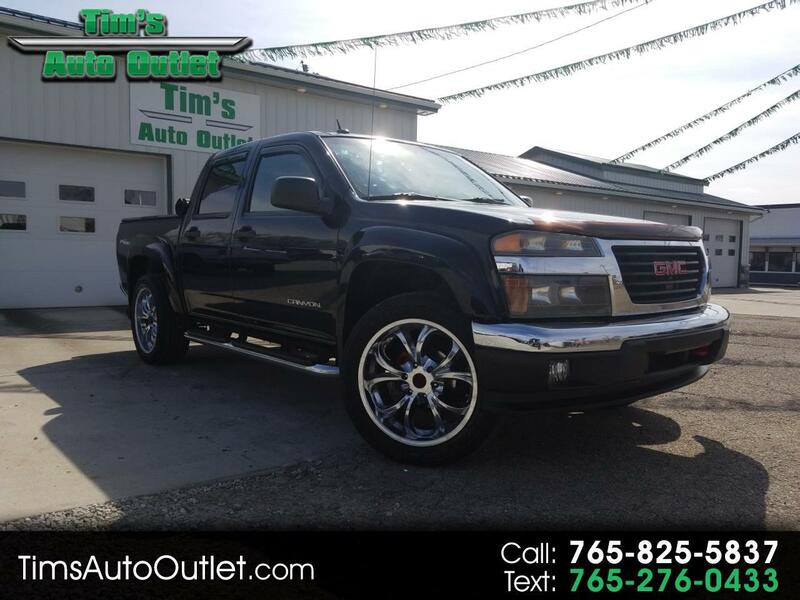 Take a Look at Our 2005 GMC Canyon SLE Crew Cab, 4-Door Pickup!! It has a Clean Carfax Report, It's Well Equipped and It's Super Sharp!! Chrome Wheels, Leather Seats, Power Sunroof, and So Much more!! This One Won't Last Long!! Call and Schedule Your Test Drive Today!! !